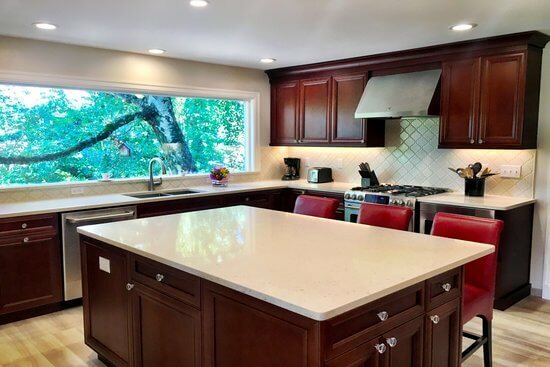 At Phinney Ridge Cabinet Company we pride ourselves in providing the highest quality custom and semi-custom cabinets in Seattle, Washington. 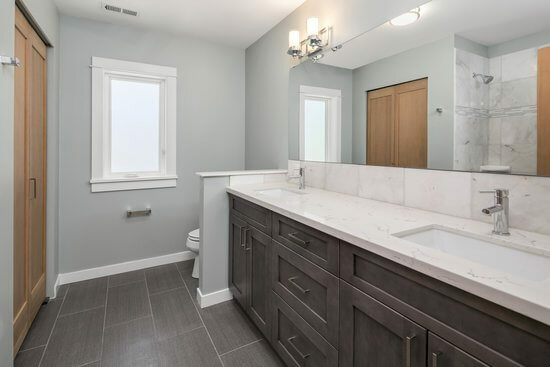 Our cabinet service is not just limited to the kitchen; much of our business also consists of cabinets in the bathroom, laundry, entertainment unit, garage, bookshelves, closets ~ any custom cabinetry need at all! 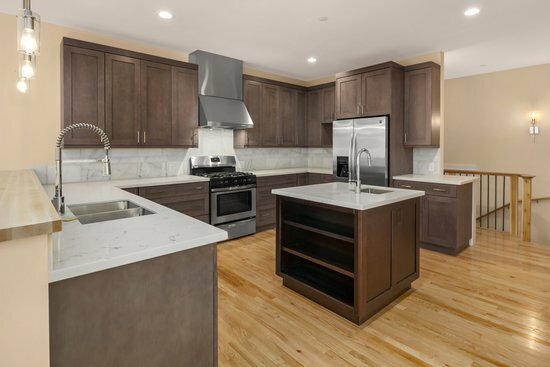 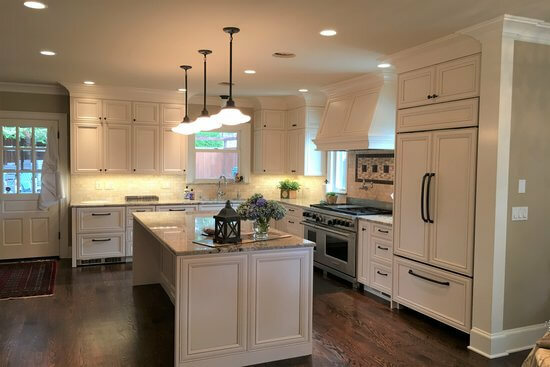 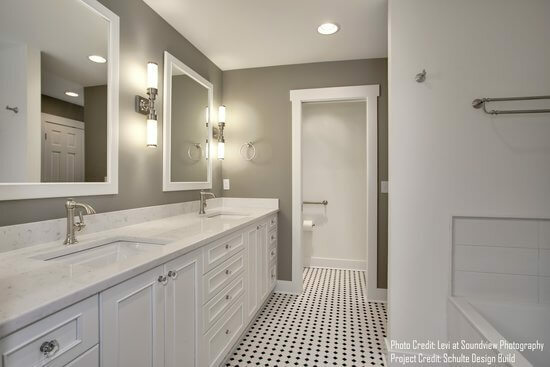 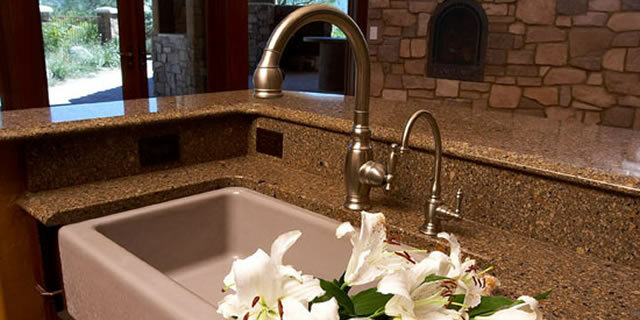 As an affordable cabinet company in Seattle, Washington, Phinney Ridge Cabinet Company goes to any length to ensure that each one of our client’s projects are executed exactly how they want it. 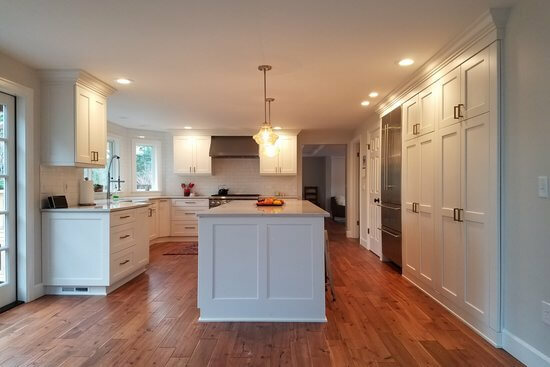 From inception to completion, it’s our goal as a cabinet business to provide unmatched design services. 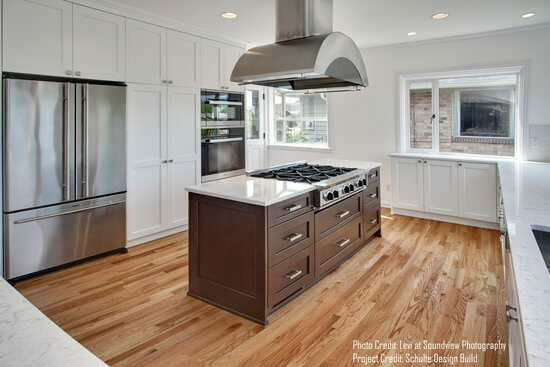 Phinney Ridge Cabinet Company is dedicated to creating both unique and functional design solutions for your custom and semi-custom cabinets in Seattle, Washington. 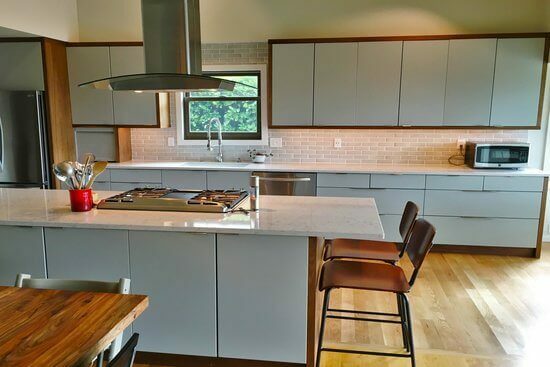 Our cabinet services include using detailed CAD drawings to visually represent the design of your cabinets. 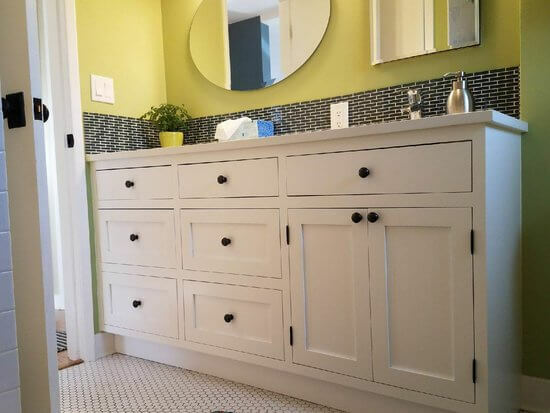 Our mission is simple; have fun designing cabinetry with our clients as we help to make their dreams come true! 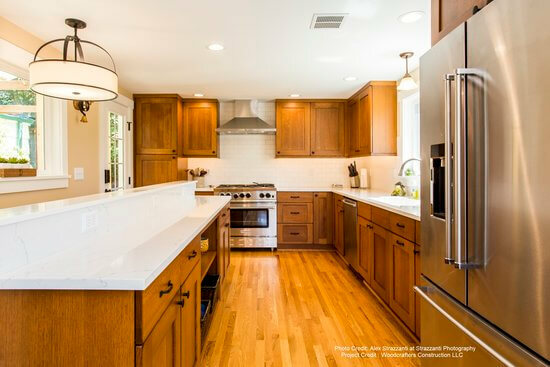 Call Phinney Ridge Cabinet Company today for your complimentary initial design consultation!